Customers of Fyshwick complete surveys rating our services, cleanliness, professionalism and many other attributes. 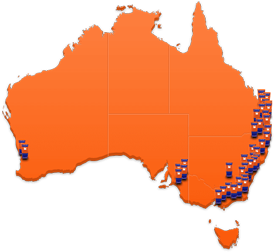 Kennards Self Storage Canberra centre is conveniently located in Fyshwick and only 9kms from the Canberra Centre, Just over 5kms from Canberra Airport. Serving customers in and around Queanbeyan, Hume, Kambah, Deakin, Canberra and more, all with the convenience of 24/7 access. The Storage centre has some of the best value traditional lock up storage spaces in a range of sizes, with climate controlled personal wine storage cellars available and mini warehouses, ranging in size from 30 to 150 square metres. 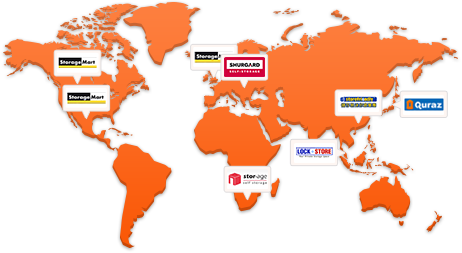 Each storage unit is located at ground level giving customers quick and easy access. The Canberra centre offers the latest in security and surveillance technology with key features and the latest generation 4k CCTV surveillance, individually alarmed storage units and free Wi-Fi for its customers. Kennards have recently acquired the next-door property to enable expansion of the centre, due to the growing demand from Canberra residents. The first stage is to expand the amount of Enterprise Spaces at Fyshwick and later concentrate on adding more variety of spaces. 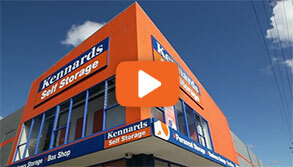 Why choose Kennards Self Storage at Fyshwick? If you're a serious wine collector, enthusiastic amateur, even involved in the restaurant industry we have the perfect solution for your wine storage needs. And We'll Even Buy Them Back! 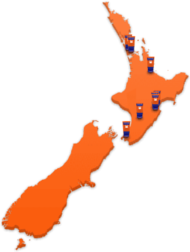 proudly supplying the ACT with our large range of quality new and used moving and packing boxes. Along with everything else to help pack and move.